At MHT, we are well known for our quality in-house services and highly skilled installation teams. All of our field technicians possess a diverse set of skills that allow them to tackle a wide range of challenges. 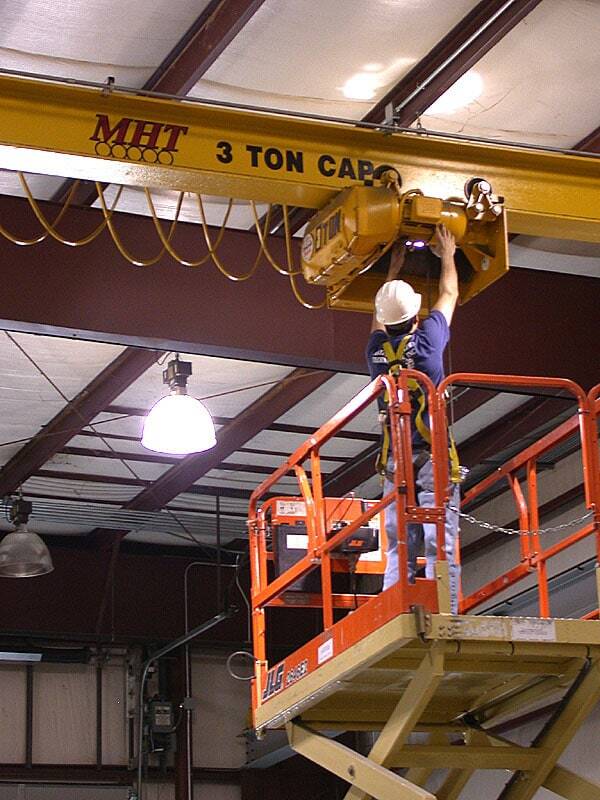 We are highly proficient at repairing on-site equipment such as conveyors, cranes, lift tables, vertical lifts, storage racking and more. In many cases, we offer annual, bi-annual or as needed inspection services to leave you feeling safe and secure about the operation of your valuable equipment.